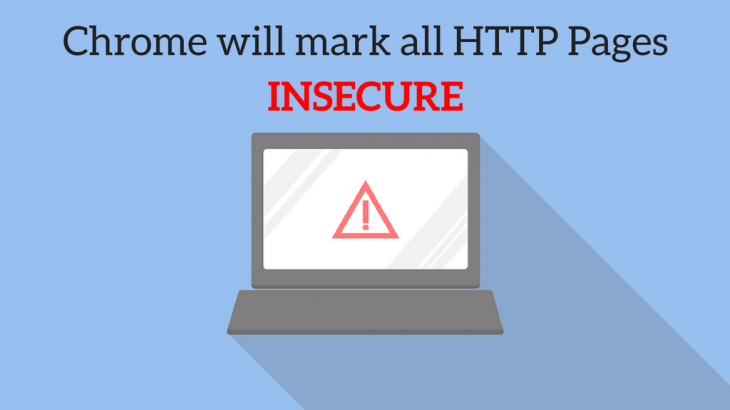 Google has announced that starting in July, it will mark all HTTP sites as ‘not secure’. It is advisable to implement SSL and make your website secure before it is marked under the insecure category. Implementing SSL/TLS certification is not difficult. It just requires some steps and the website has a security layer. It ensures a secure connection between the web server and any browser accessing the web page across the globe. These few simple measures can lower the likelihood of a successful attack. Cyber Security, Website Security. permalink.